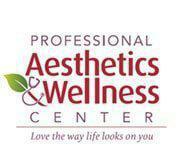 "I’ve had great experiences going to the Professional Aesthetics and Wellness Center!" "So happy I decided to change doctors! You will be too!" "I've never been disappointed with my results from him! I would recommend him to anyone." "Awesome place; professional and knowledgeable service." Board-certified practitioner, Richard J. Dittrich, DO, FACOG, is known for his expertise in overall health and wellness for men, women, and those who identify as LGBTQ. 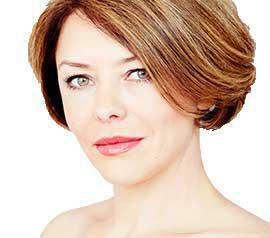 Dr. Dittrich is the medical director of Professional Aesthetics & Wellness Center in South Philadelphia and Voorhees, New Jersey. After earning his Doctor of Osteopathic Medicine degree from Des Moines Iowa, Dr. Dittrich went through his OB/GYN residency at Thomas Jefferson University Hospital in Philadelphia. He ultimately went on to become board certified by the American Board of Obstetrics and Gynecology and is now a fellow of the American Congress of Obstetricians and Gynecologists. 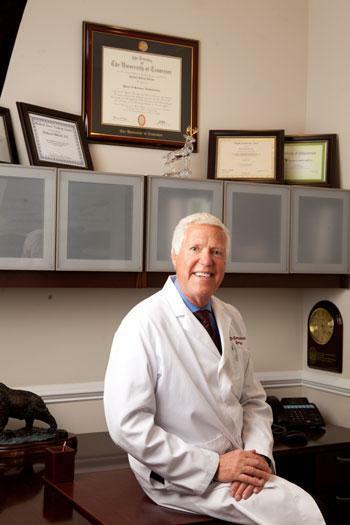 Throughout his career, Dr. Dittrich has held several prestigious leadership and teaching positions. 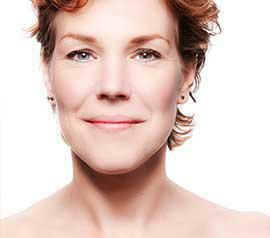 Dr. Dittrich is an in-demand practitioner for conducting clinical trials and drug studies. He currently holds teaching appointments at Thomas Jefferson University Hospital and the University of Medicine and Dentistry of New Jersey. Dr. Dittrich's years of clinical practice caring for women of all ages inspired him to open Professional Aesthetics & Wellness Center. He finds that aesthetics is a natural extension of the philosophy of overall wellness and wants patients to feel confident about their appearance. Dr. Dittrich offers a wide variety of aesthetic services, including anti-aging injectables and medical laser treatments, to help patients enhance their appearance. To ensure he’s also up-to-date with the most modern medical advancements, Dr. Dittrich maintains multiple professional memberships. He’s a member of the American Association of Gynecologic Laparoscopists, the American Osteopathic Association, and the American Medical Association, among others. 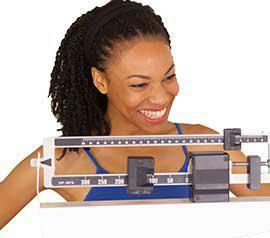 Dr. Dittrich has even been awarded certificates of achievement from the Center for Medical Weight Loss and Medical Laser Training Institute, so patients can feel confident about getting high-quality medical care. "This place is so beautiful and the entire staff are great. Make sure to stop by to learn more and to treat your skin. 5 STARS!!!!!" "The office is very nice, comfortable and convenient. The staff are all professional." "Awesome place, professional and knowledgeable service and made me feel comfortable immediately. Glad I found my new go to and they have gained a loyal customer!" "Very nice, professional, efficient staff, if I have a problem they are always eager to help!!! I love going there!"